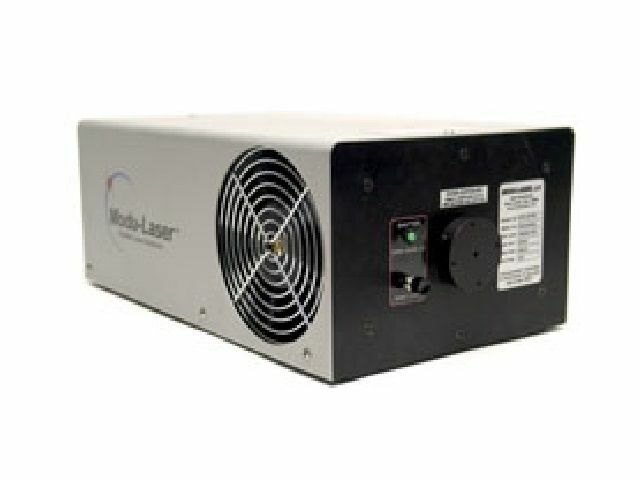 With its hard-sealed laser tube and a state-of-the-art power supply integrated into a single package, Modu-Laser’s Stellar-Pro air cooled argon ion laser offers the smallest footprint available in its class. 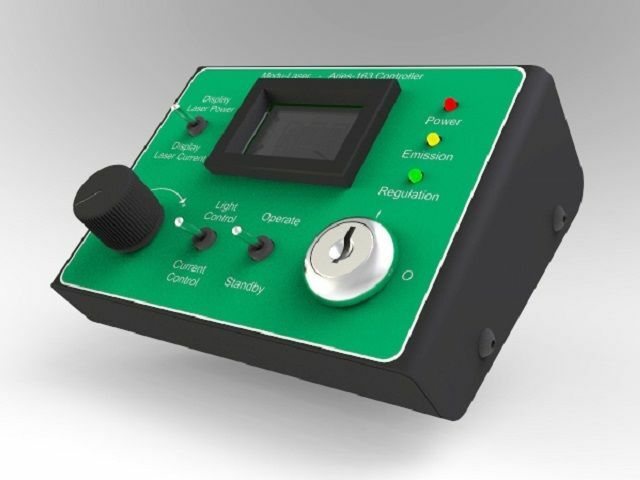 The HRC-100 Remote Controller is designed to interface with any Stellar-Pro or Stellar-Pro-L laser system and allows the user to remotely control the function of the laser. 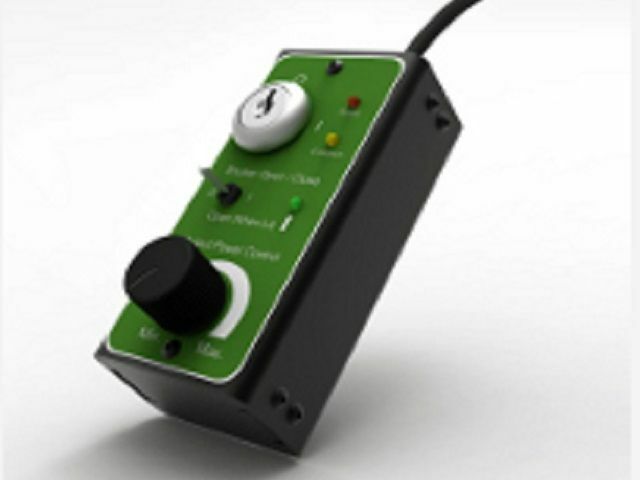 The RC-1500 Laser Controller is designed to interface with Stellar-Pro laser systems (manufactured after June 2012) and provides functional control of the laser system. 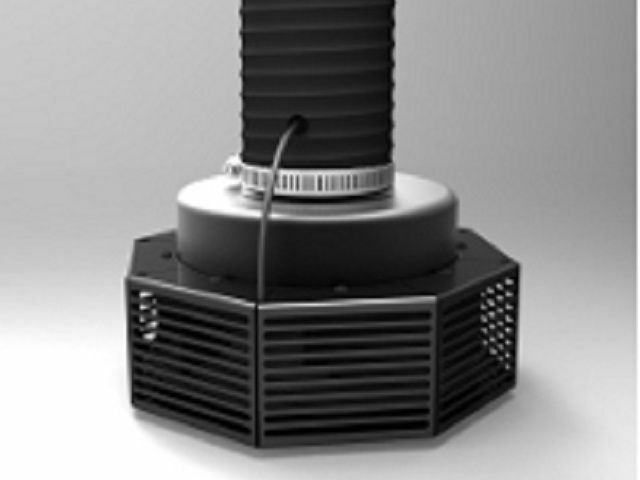 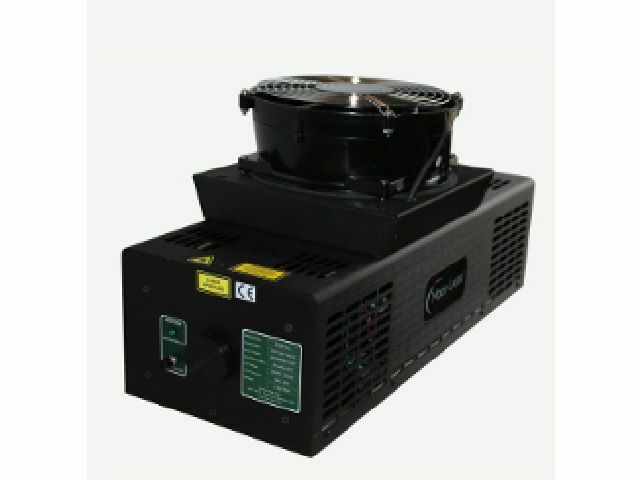 The E-Cool-S Remote Cooling Fan assembly is designed to provide quiet and efficient remote cooling of any Stellar-Pro and Aries laser system. 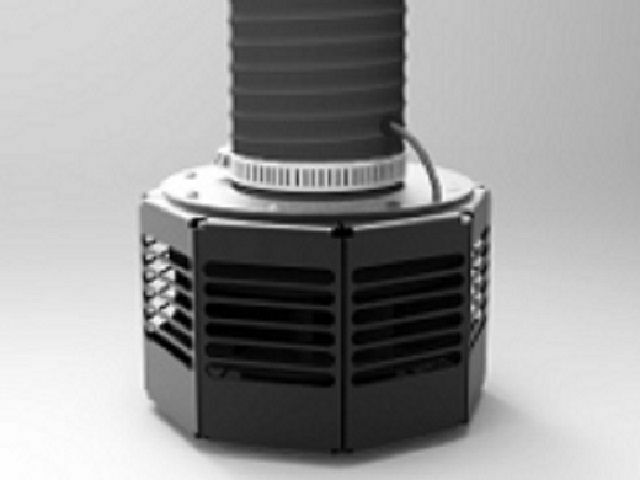 The E-Cool-L Remote Cooling Fan assembly is designed to provide quiet and efficient remote cooling of any Stellar-Pro-L laser system.